Former college roommates reunite in Morocco, with enigmatic tensions and references to a troubled past. 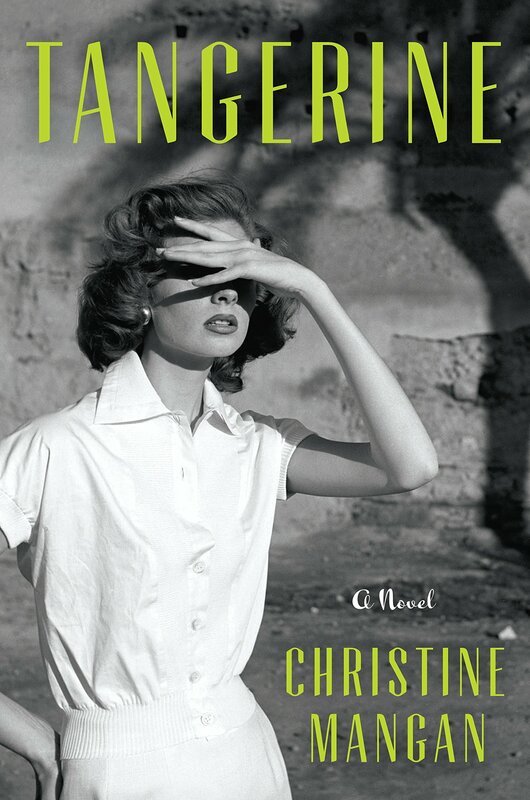 Christine Mangan’s first novel, Tangerine, offers suspense and lingering questions in a drama centered on the post-college relationship between two young women recently relocated to Morocco. Lucy Mason and Alice Shipley were roommates at Bennington College in Vermont. They came from quite different circumstances: Alice was a well-off British orphan, whose guardian Aunt Maude is serious but somewhat unfeeling in her role. Lucy was a scholarship student, also an orphan, and this similarity is part of what led the pair to bond. They were terribly close in college–until the accident. In Tangerine‘s opening pages, Alice has moved to Tangier with her new husband, John. He loves the city, its cacophony of sights and smells, its colorful crowds, jazz clubs and ubiquitous hot mint tea. Alice is not so sure. She hasn’t left their apartment in weeks, maybe months, when Lucy turns up on the stoop. By contrast, a local tells Lucy almost immediately upon her arrival: “You are a Tangierine now,” pronounced like the fruit, and highlighting the rich, fragrant foreignness of the backdrop to this drama. In alternating chapters, the reader encounters past and present through Lucy’s and Alice’s respective perspectives. An epilogue and prologue, with unnamed narrators, offer more mystery. John is a shifting but mostly unsympathetic character. The two women’s accounts of past events differ only slightly, at first. But as the novel unfolds, it becomes complicated. Lucy’s devotion is perhaps a bit too intense. Alice’s agoraphobia is variously attributed to her parents’ death, or to a more sinister cause. Eventually, their memories of their shared past diverge enough that the question can no longer be ignored. Is this gaslighting? Mental illness? Surreality? Are these the simple mistakes of memory or is there a more ominous force at work? In an atmosphere of shimmering heat, multiple languages and layers of history and mythology, two young women are bound together–although the reader must wait to find out if it is by a trick of fate or someone’s purposeful actions. 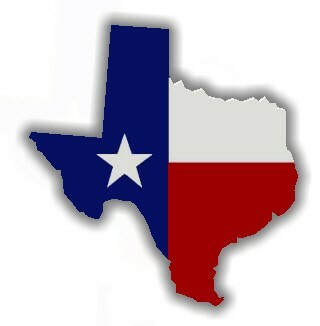 While there is money at issue–Alice’s trust fund–the real risks are more significant. As this expertly paced novel rushes toward its finale, the question of whose reality is to be trusted becomes a question of sanity, or even of life and death. Tangerine is a novel of intrigue and shifting perspectives, starring two ultimately unreliable narrators. Its appeal lies in the lush, sensual setting; the metered release of information about the shadowy past; and especially in untangling the twisted mystery of the present. Suspense fans will be well satisfied. This review originally ran in the March 8, 2018 issue of Shelf Awareness for the Book Trade. To subscribe, click here. Rating: 7 scalding hot glasses of mint tea.